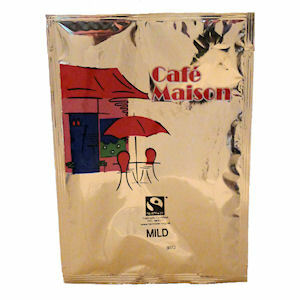 Café Maison is an independent coffee house, based in Surrey. They produce a wide range of premium blends such as their signature Columbian Prince and Blue Mountain Filter coffees. 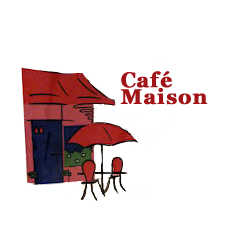 You can now access this boutique coffee house via Zepbrook and experience their rich variety of coffee in the office. 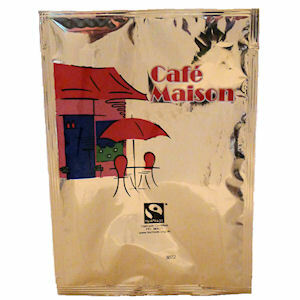 Get your Café Maison Coffee from Zepbrook tomorrow: order before 5pm if you're in London (or the M25 area). 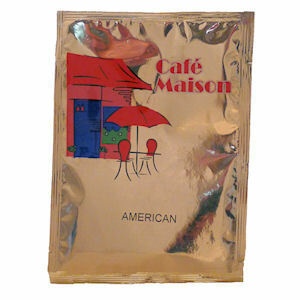 Do you need coffee blends that are not currently listed on our website? Contact us - we can source and deliver many other products for a competitive price. Call us now on 020 8752 0110 or enquire online. 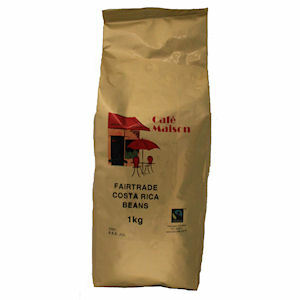 Sourced from selected Costa Rican estates, where beans are grown more than 2,000 metres above sea level for the benefits of a high altitude. The high altitudes allow the beans to mature slower than other varieties, resulting in a fuller flavour that is perfect for all day drinking.